Project Veritas dropped an undercover video earlier Tuesday showing election officials admitting "tons" of non-citizens are voting in Texas. 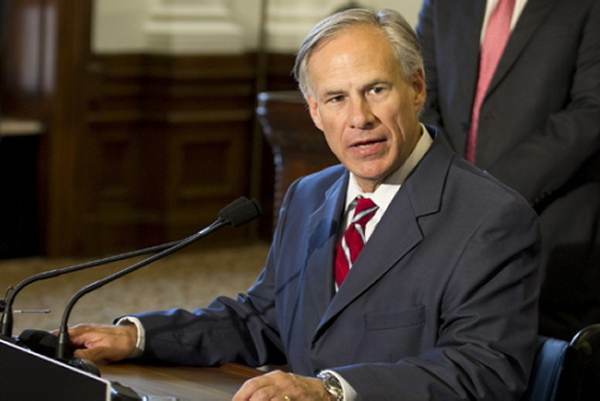 O'Keefe's undercover video caught the attention of Texas Governor Gregg Abbott. "This will be investigated," Abbott said of the non-citizens being encouraged to vote by election officials. In the video, a Project Veritas undercover journalist asked a Texas election official if her "DREAMer" boyfriend can vote as long as he is registered to vote and has a driver's license. "If he has his ID that's all he needs. If he's registered," the election official said of a potential DACA voter. "Right. It doesn't matter that he's not a citizen?" the PV journalist asked, adding, "I saw some mess on the internet that it's not legal for him to vote because…"
"No. Don't pay any attention to that. Bring him up here," the Texas election official said. When the Project Veritas journalist pressed the election official about her 'DREAMer' boyfriend and asked if there is an "issue with DACA people voting," the election official responded, "No, you tell him no, we got a lot of 'em."